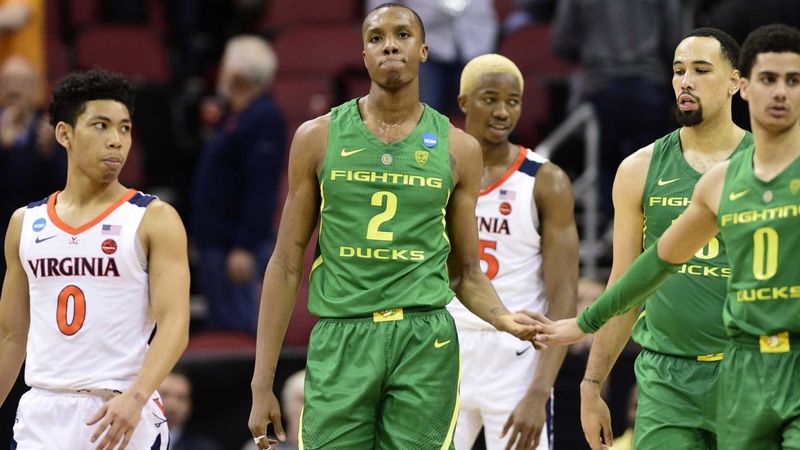 Oregon freshman forward, Louis King, has announced that he is leaving Oregon for the NBA. King, a 6’7” small forward who made his way cross-country to Eugene from New Jersey, averaged 13 points (on 43.5% shooting), 5.3 rebounds and 1.3 assists in his lone campaign at Oregon. King was vital in Oregon’s Sweet 16 run this season as he averaged nearly 17 points per game in the NCAA tournament. NBA draft projections have varied on King, who will try to work his way into the first round. 5-star Oregon signee small-forward CJ Walker could be in line for an expanded role with King’s departure.